President Obama awarded scientists and celebrities alike the Presidential Medal of Freedom last week. Among the recipients include famous comedian Ellen Degeneres, basketball player Michael Jordan, and two women in tech—Grace Hopper and Margaret Hamilton. Rear Admiral Grace Hopper, also known as “Amazing Grace” and “the first lady of software,” had passed away in 1992, and thus was awarded the medal posthumously. Hopper majorly contributed to the development of computing systems and worked on some of the earliest computers ever, including the Harvard Mark I and the UNIVAC. She was also the technical consultant to the committee that created the programming language COBOL and invented the first working compiler for a programming language. She’s even the inventor of the famous phrase “debugging,” which she coined after finding a moth in Harvard’s Mark II computer. 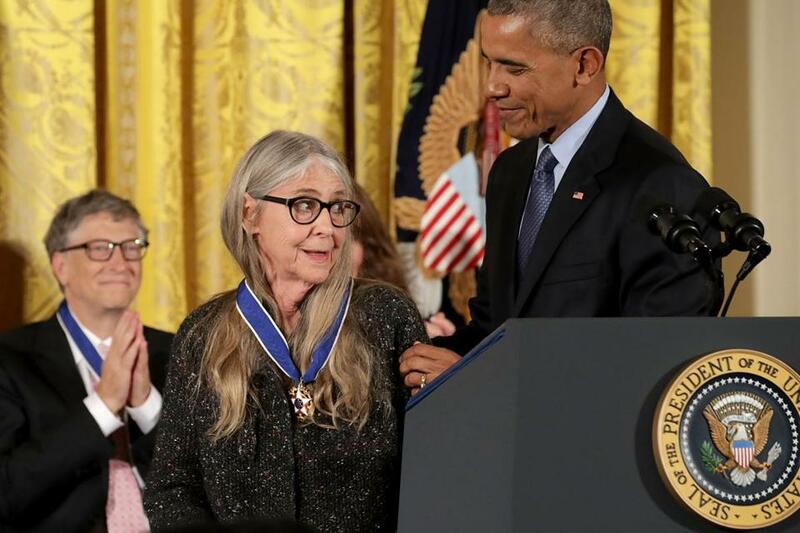 Margaret Hamilton is just as influential as Hopper was. A trained mathematician, Hamilton created the on-board flight software for NASA’s Apollo command and lunar modules. 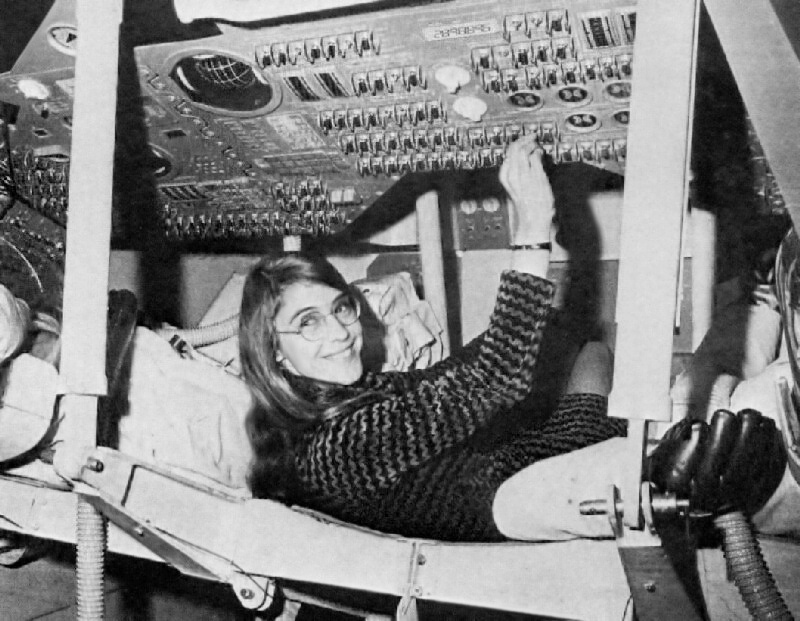 Her software was critical during Apollo 11’s lunar landing, helping the spaceship prioritize critical systems when it was receiving more input than it could handle. At NASA, Hamilton coined the term “software engineering” to emphasize that developing software is just as difficult as developing hardware. According to the White House, Hamilton also made tremendous contributions to concepts of asynchronous software, priority scheduling and priority displays, and human-in-the-loop decision capability, which served as the foundation for our modern engineering designs. We at Project GirlSpire totally respect Grace Hopper and Margaret Hamilton and would definitely award them with the GirlSpire Medal of Freedom (if we had one), because they #GirlSpire us.